The Holiday Park is the perfect family holiday destination, offering traditional values and modern convenience in a friendly environment. Our entertainment program has something for everyone, and guarantees a fun and relaxing stay for our guests. The Holiday Park is at the heart of the beautiful, cosmopolitan resort of Santa Ponsa. 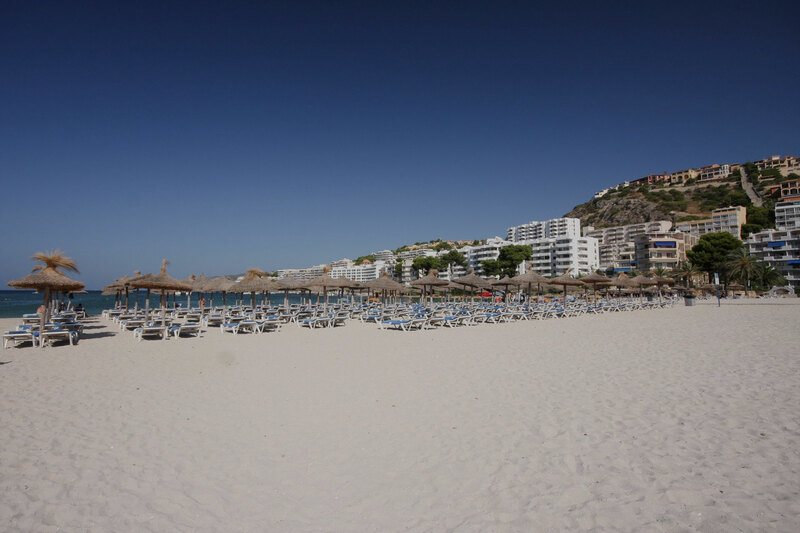 Holiday Park is a self-catering hotel which is situated just a short stroll away from the award winning, sandy beach of Santa Ponsa. 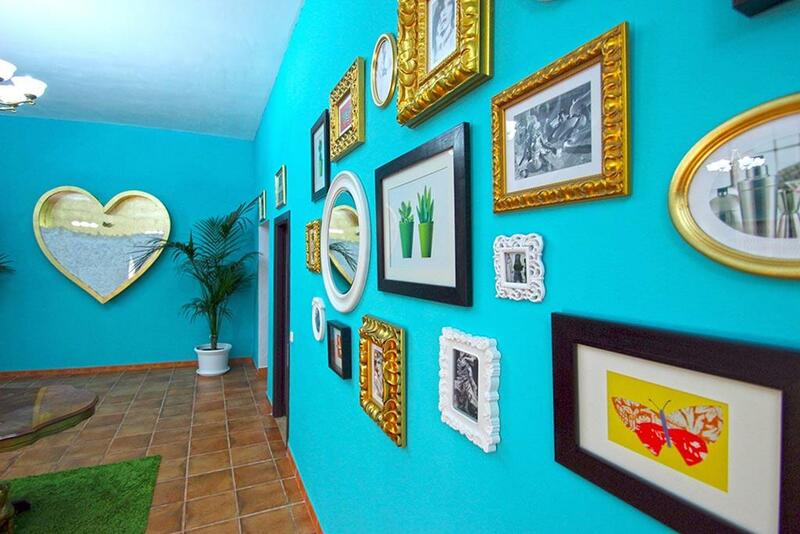 It is close to all the shops, restaurants and entertainment facilities that the resort offers. 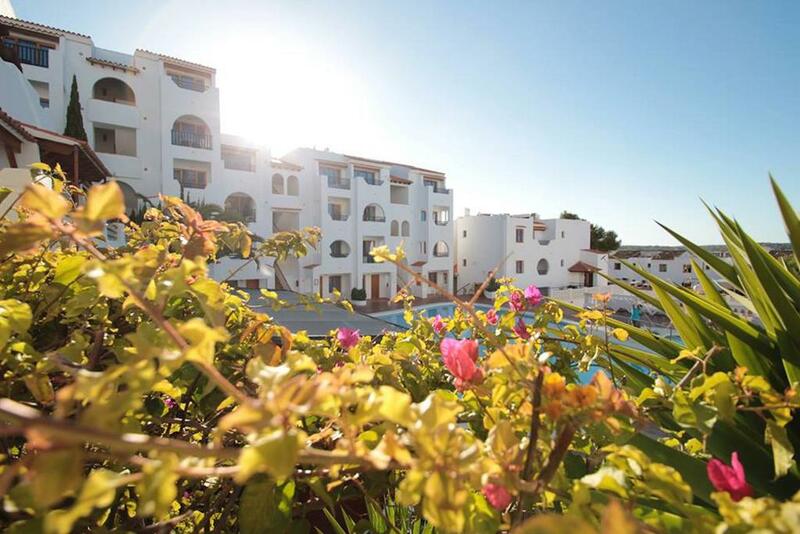 The hotel is a traditional Spanish style building housing 120 self catering apartments. Book direct with the Holiday Park. Enter your details below to check availability and book online today! Our online direct booking system is currently being upgraded and will be available soon. Had a fab time and all the staff were lovely, Duane was fab, kids all loved him adults enjoyed his company he was a good all rounder and played pool and table tennis with us he was great we had a wonderful time and will be back. Thanks Antonio, Anna Marie, Ula, Joanne, Duane and even Charlie he worked so hard - and nothing was too much trouble for anyone . Thanks a million. Just spent 10 nights here and compliments to all the staff and management we had a fantastic time will be back. It's a good place to go with a family..near the shops and beach..its base to get your head down..that's all you need. Wow, we had our first family holiday at holiday park with our 2yr old son back in August. Lovely memories so thanks holiday park for providing such a lovely friendly place to make them. At the Holiday Park we continue to invest in the facilities and services we offer to our guests. Our reception desk is staffed 24 hours a day, 7 days a week for your convenience. Recline, unwind and relax on a sunlounger on our spacious sunbathing terrace. We offer currency exchange at competitive rates. Enquire at reception. Our poolside bar serves food and drink throughout the day and into the evening. We sell a range of drinks, snacks and daily essentials from our mini-market. There are two pool tables and a range and games and activities to keep you occupied. Our pool (with separate baby pool) is situated at the heart of the complex. Keep your valuables safe. Enquire at reception about safety deposit boxes. Watch sporting events in our poolside bar on big screen TVs. WiFi is available to guests for a small surcharge. Please enquire at reception. Store your luggage in our secure luggage room on check-in and check-out. Our staff are on hand to offer advice and can take bookings for local attractions. Please note, our online direct booking system is currently being upgraded and will be available soon. 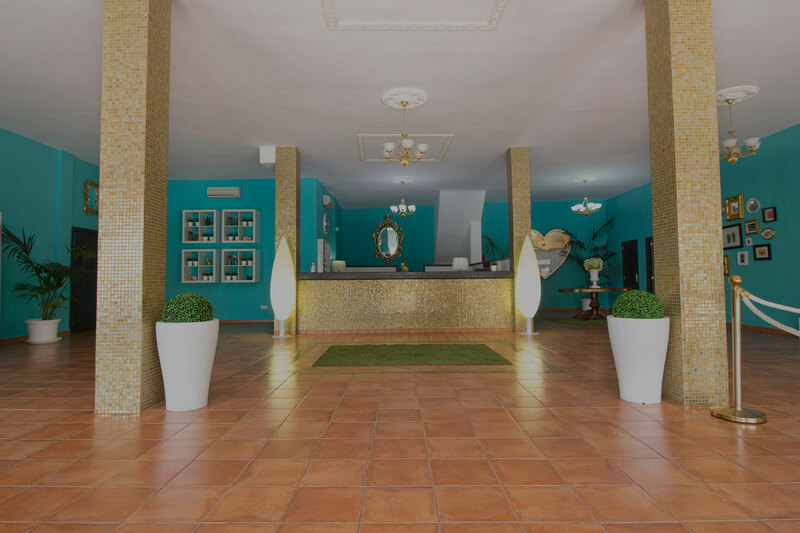 The Holiday Park Apartments Hotel is a splendid, traditional, Spanish-style self-catering hotel situated a short walk from the beach and at the very heart of Santa Ponsa's popular and thriving night scene. Receive updates and offers from the Holiday Park straight to your inbox. We won’t share your email address and personal data, so please enter your email and click on GO.